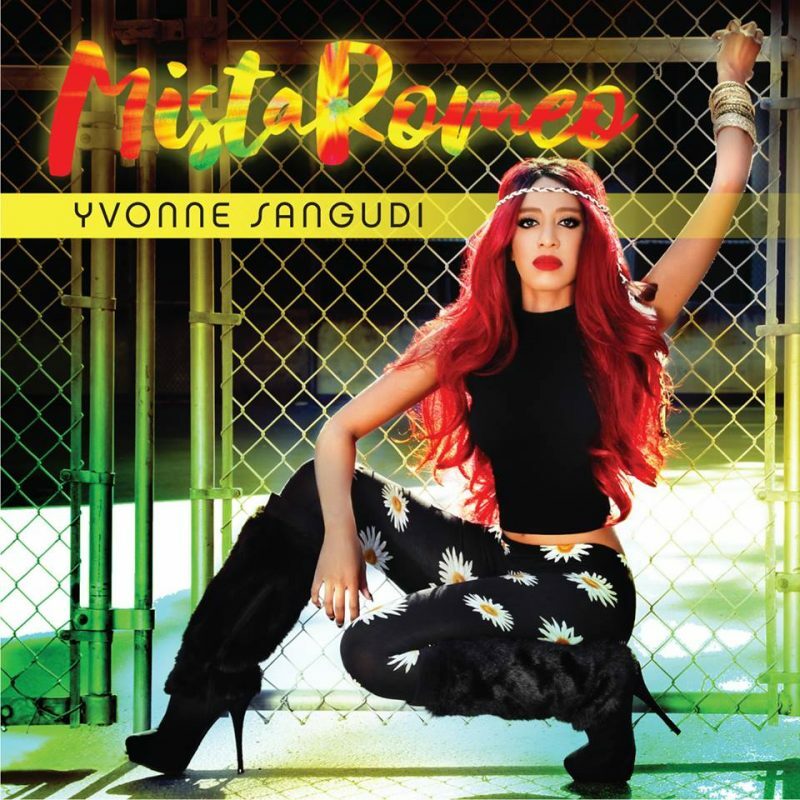 Yvonne Sangudi – MistaRomeo – Single Review | The Ark of Music – The best music in the world…you never knew existed. Tanzanian-American, singer, songwriter, producer, performer for first ladies and record execs alike, and don’t forget founder of Éclat Media Enterprises; the busy woman known as, Yvonne Sangudi, is more than just a vocalist—with a 5-octave range! Getting her start in the 90s, back in her hometown of Boston, Mass, where she was singing professionally by the time she was 11 years old, the now Los Angeles, California-based artist and entrepreneur has come out of a recent artistic hiatus, returning her focus onto her own music. 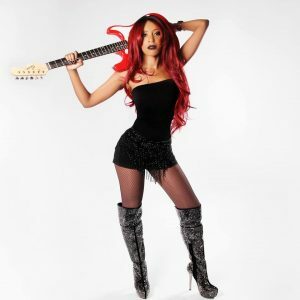 You may know and recognize Yvonne from her previously released single, 2014’s Tanzanite, which caused The Huffington Post to name her, “the next great songstress”. Tanzanite went on to peak at #35 on the iTunes Top 100 Pop Charts for new releases. Now, as a prelude to her upcoming debut album, Defeated, Sangudi has just released her long awaited followup single, MistaRomeo, a sassy, spitfire breakup track, with an intention of self-empowerment and forward motion. With buzz-saw synth riffs, Reggae undertones, textbook club-style kicks & kegs, and Yvonne’s god-given vocal prowess, MistaRomeo moves on with no regrets. BELOW: Listen to/watch Yvonne Sangudi’s new single, MistaRomeo, and connect with her website and social media platforms. Please support Yvonne Sangudi by visiting her online, and playing, downloading, and/or purchasing her music! And, as always, thank you for supporting real music!